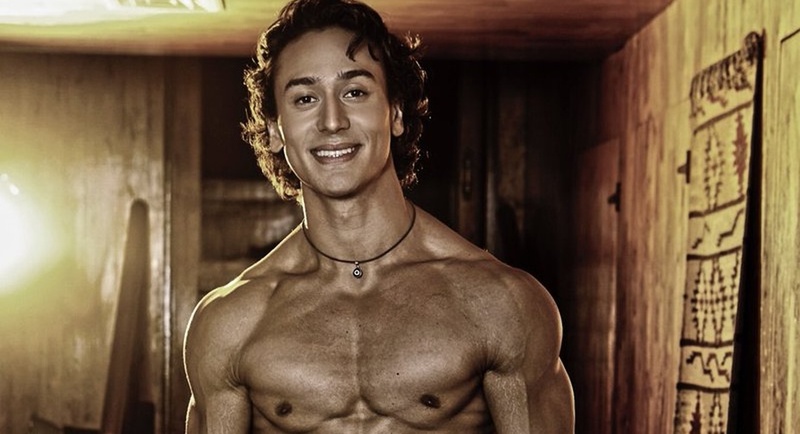 Counted as one of the fittest Bollywood actors of his generation, Tiger Shroff has an envious body and the latest glimpse of the young actor's body has left onlookers gasping for breath! The actor’s pictures have been plastered all over social media with videos of his rigorous workout sessions in addition to his dance. Bare-chested, the actor flaunts his toned chiseled physique. Well defined abs and toned muscles are in the spotlight under the golden rays emitted by the sun. The candid click of Tiger’s sizzling avatar has sent social media into a tizzy. The actor is also known to burn the extra calories with his jaw dropping flexible dance sessions, which form a major part of the actor’s routine. After treating the audience with two distinctive performances this year by being a power-packed rebel in Baaghi and a lovable superhero in A Flying Jatt, Tiger will next be seen in Munna Michael.